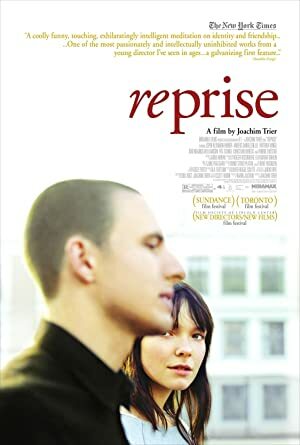 Joachim Trier is a Norwegian director who was born on November 30, 1973. Joachim Trier's recent filmography includes the movies Louder Than Bombs (2016) and Oslo, August 31st (2012). As of 2018, Joachim Trier has contributed to about 3 movies. Some of the most recent Joachim Trier movies include Louder Than Bombs, Oslo, August 31st, and Reprise. 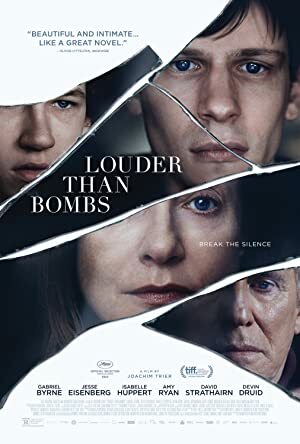 Louder Than Bombs was released in 2016. 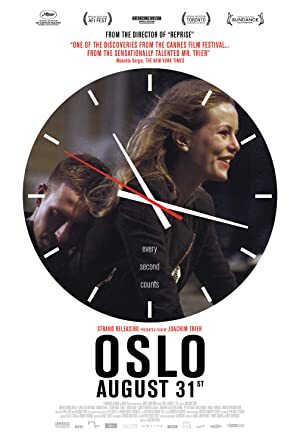 Oslo, August 31st was released in 2012. Reprise was released in 2006.